Work on NetSuite related projects including new implementations, enhancements, integrations, support & other special projects. Perform in a leadership role (functional role & solution architect) within the NetSuite Team. Identify, design & implement creative business solutions to continually improve the companys methodology & approach.. Create & deliver presentations on technical concepts & results to stakeholders. Engage with finance & supply chain & colleagues on solution support. Review team progress to ensure compliance with work program & professional standards. Educate internal & external audiences on NetSuite best practices. 5+ years of direct NetSuite implementation, upgrade, & support experience. Experience facilitating design & configuration of NetSuite. Experience with SuiteScript, SuiteFlow, Integrations, & Reporting experience. Experience with data conversions, interfaces/integrations, reporting, & customizations to NetSuite applications. Ability to lead workshops, including the gathering/documenting of requirements & use-cases & recommendation of envisioned processes. Strong business skills & experience in accounting, finance or operations. Ability to assess functional & technical gaps in designs. Ability to define & articulate Business Benefits & Costs. Experience training & supporting end users in NetSuite. Experience testing NetSuite application instances to successfully validate application setups, including input to test plans, test scenarios, & test scripts is required. Bachelor's degree in Computer Science, Accounting, IT, or a related field. NetSuite SuiteFoundation, NetSuite Certified ERP Consultant, Multi-book, Advanced Revenue Management, or OpenAir Certifications. Experience managing technical development by acting as a liaison between the technical team & the user community. 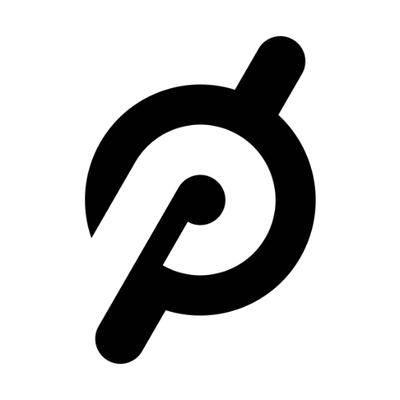 Founded in 2012, Peloton is an innovative tech company that brings members the best workouts possible, all from the convenience of their own homes via the Bike, Tread, iOS & Android App platforms. Peloton uses technology & design to connect the world through fitness, empowering people to be the best version of themselves anywhere, anytime. Peloton believes in taking risks & challenging the status quo by continuously innovating & improving.We put our users, members, & customers first & we obsess over every touch point of the member experience be it the studio, product or showroom. We like to hire the best & encourage all our associates to be Pelotons brand ambassadors. Most importantly, we know that together we go far.